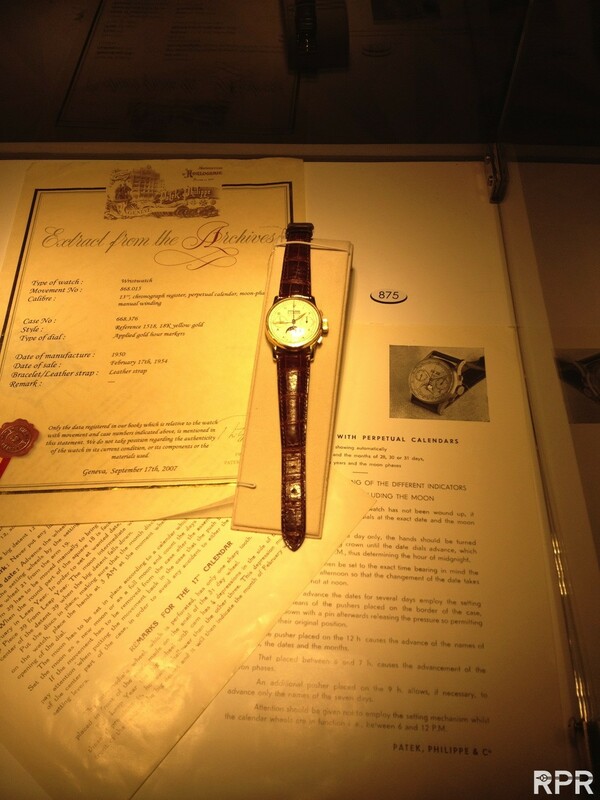 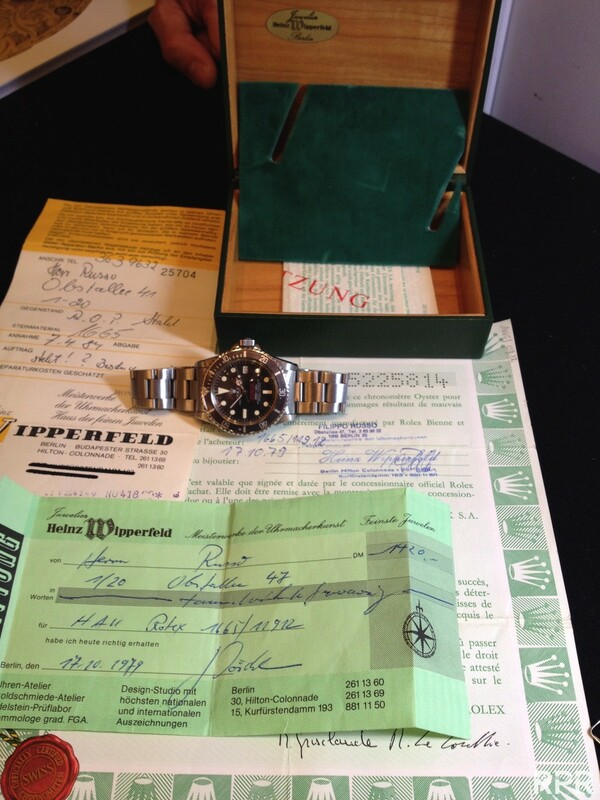 A spectaculair rare and important early Rolex Explorer with special case back Everest engravement!! 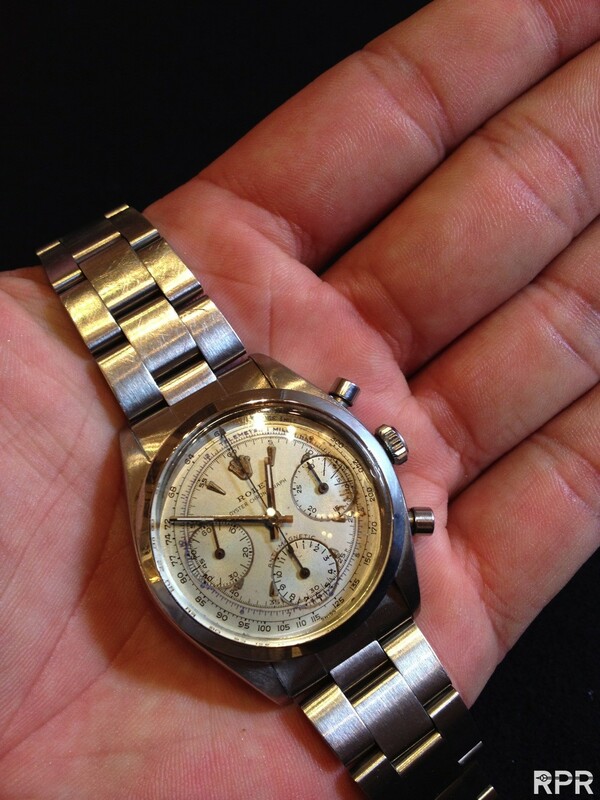 Not for sale at auction but on the wrist of a good friend. 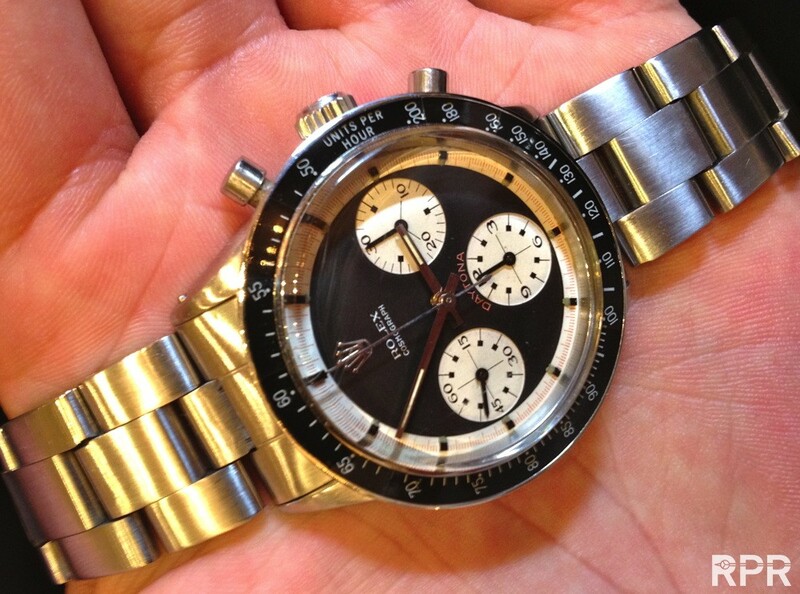 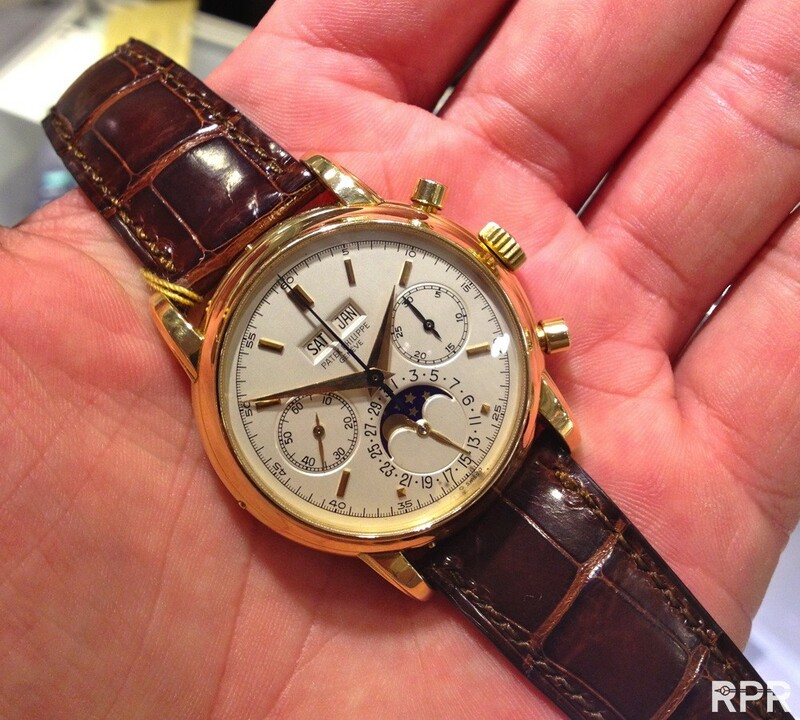 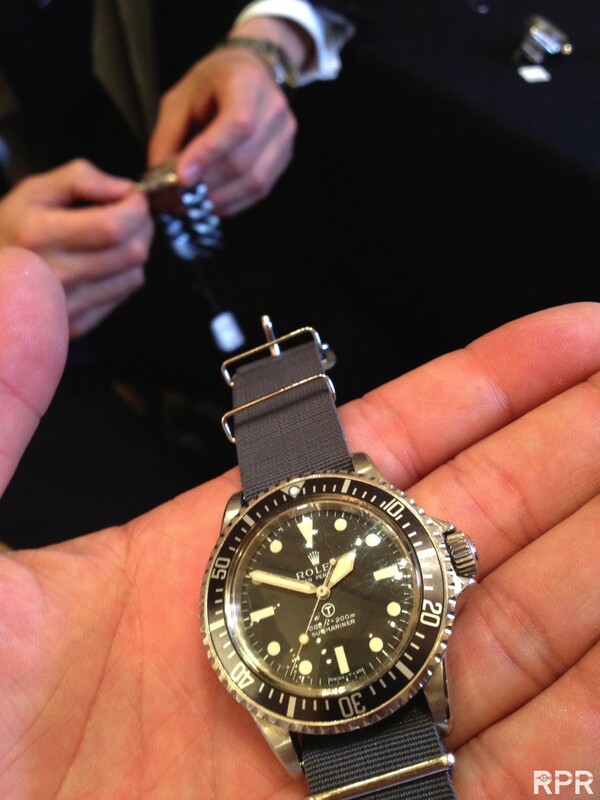 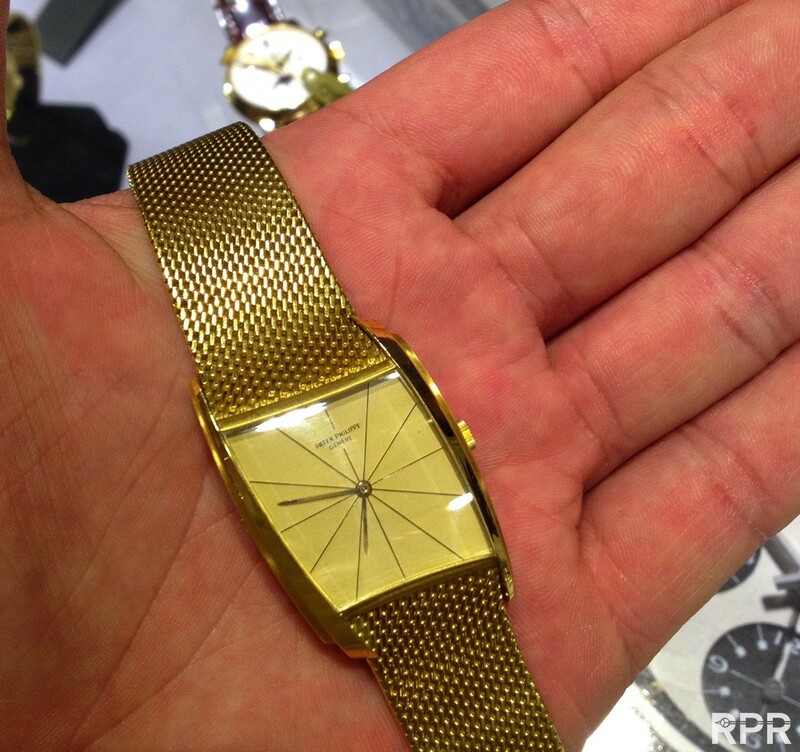 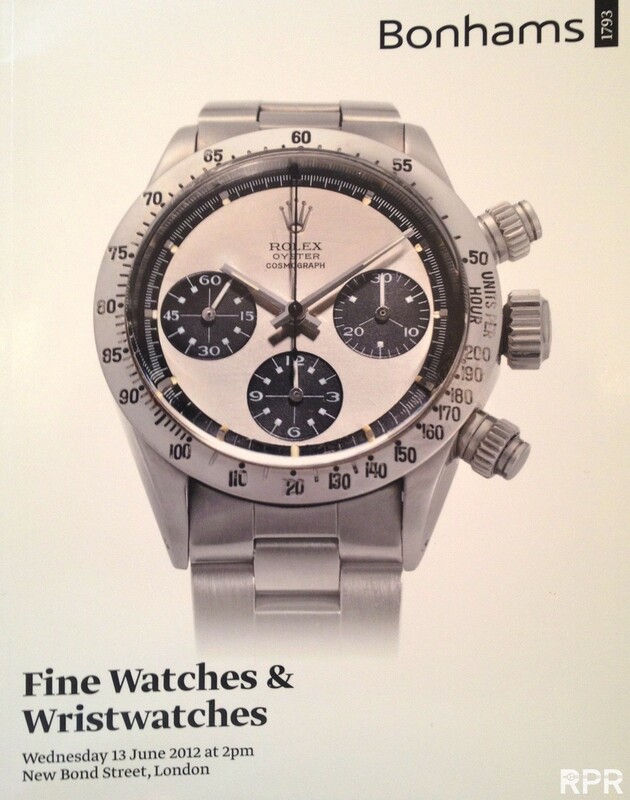 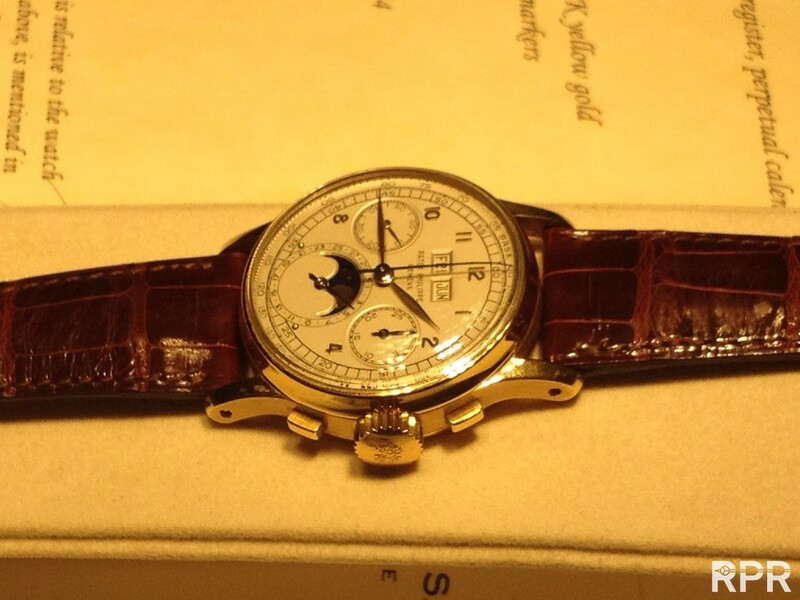 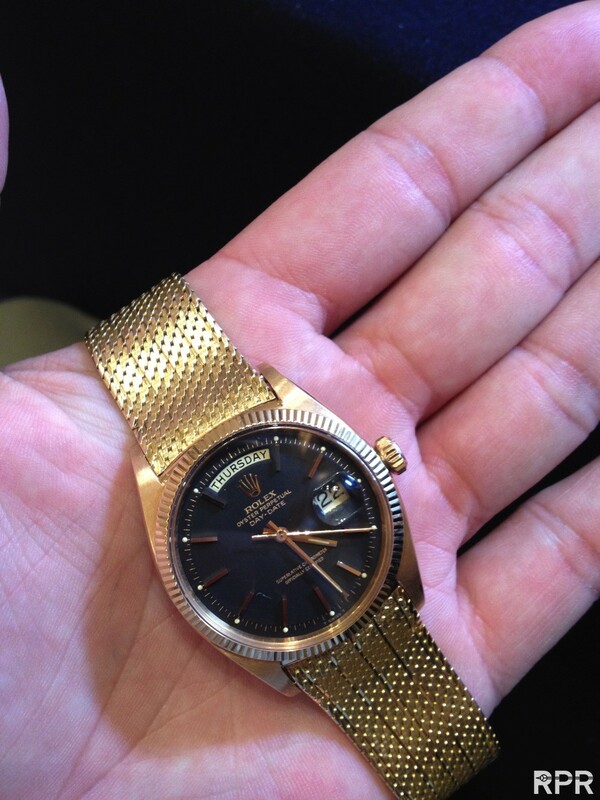 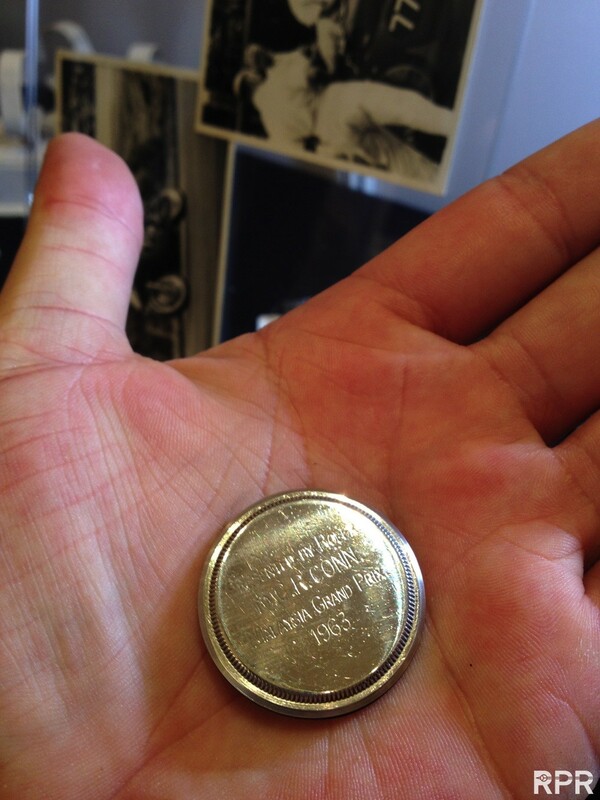 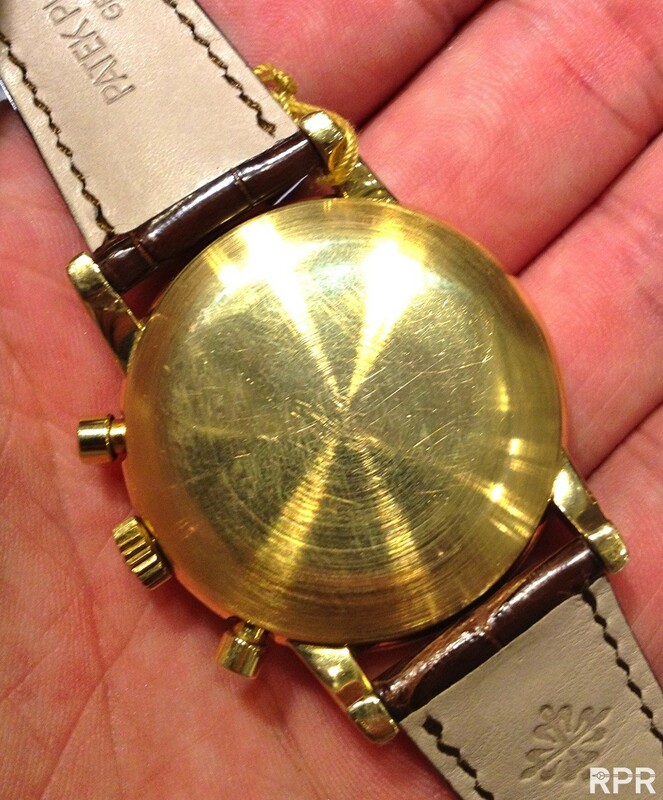 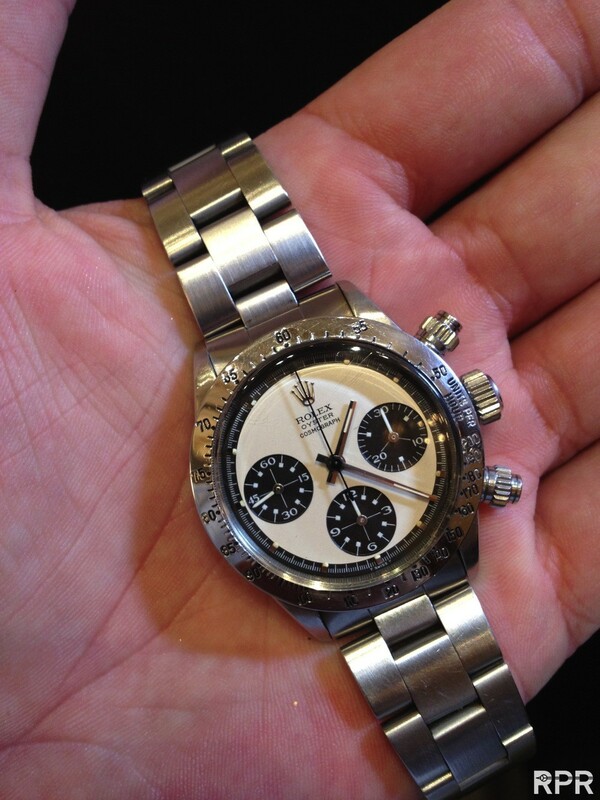 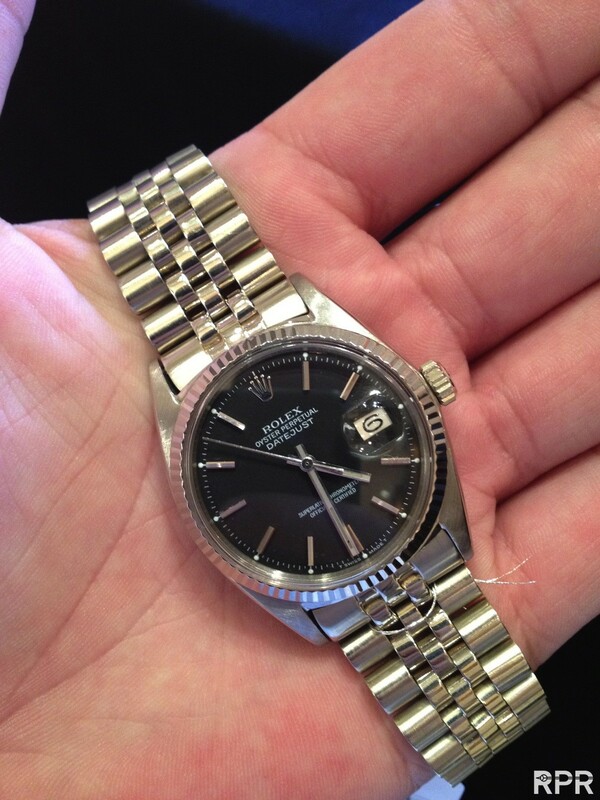 Story of the Rolex Paul Newman that comes directly from first owner is that he beought it early 70-ies in Iran!.. 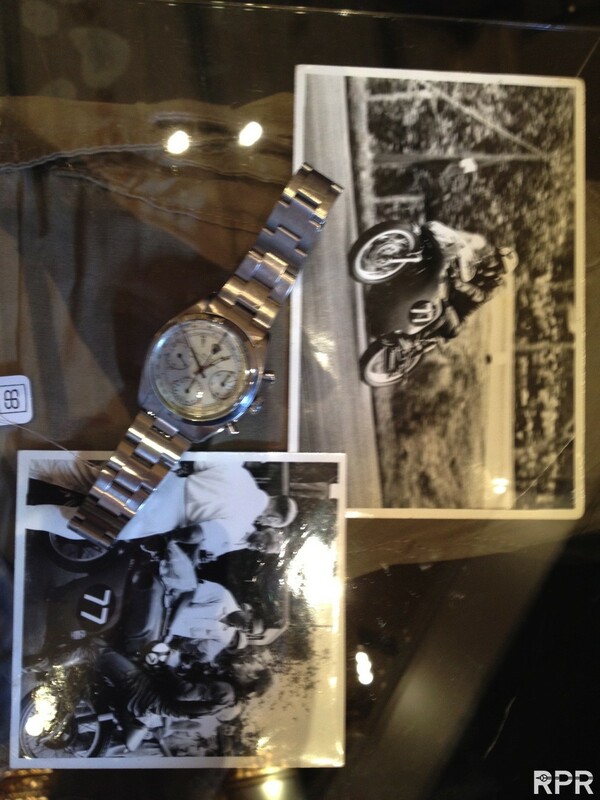 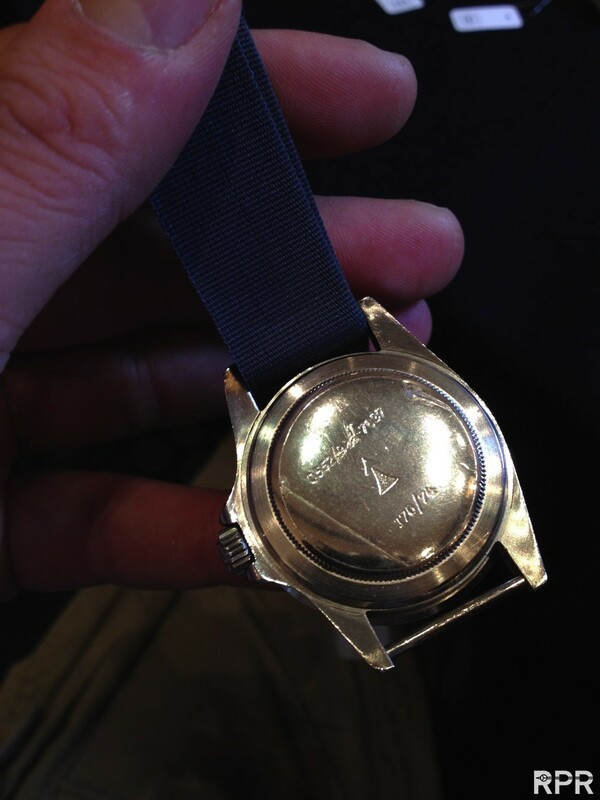 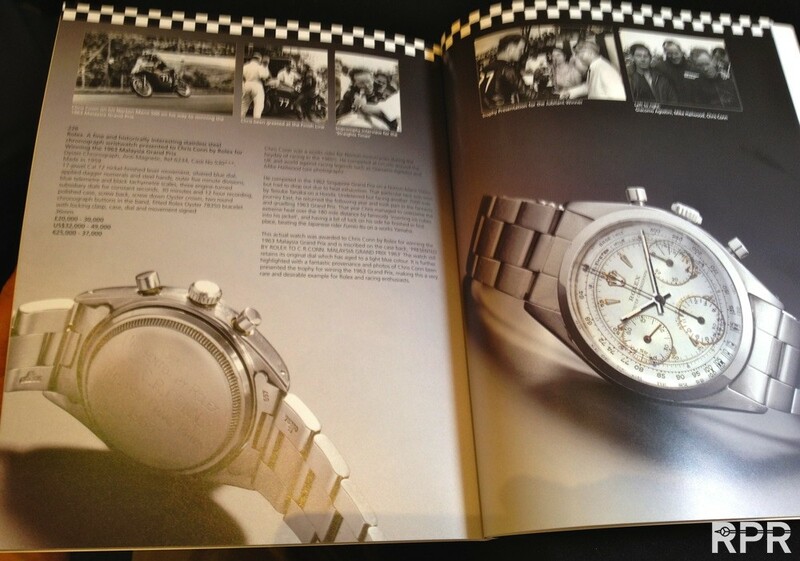 Presented by Rolex to C.R.Conn Malaysia Grand Prix 1963 engravement, cool!! 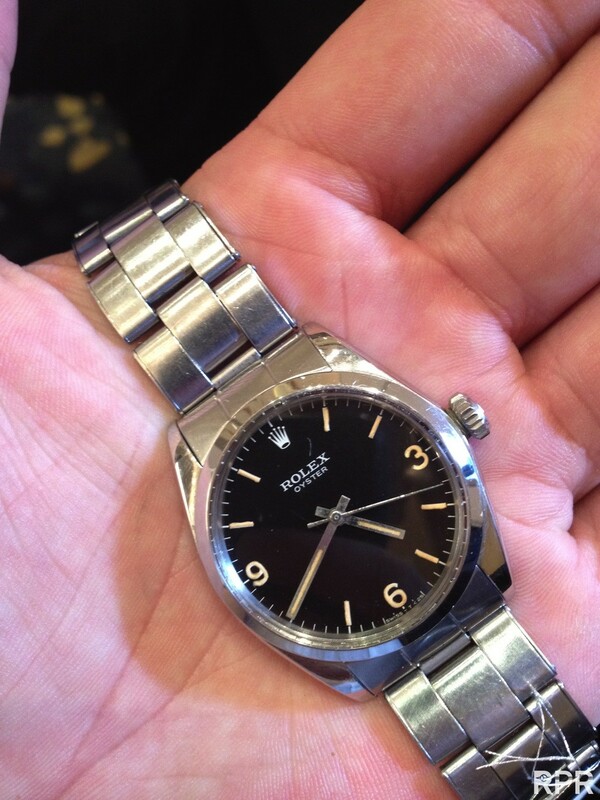 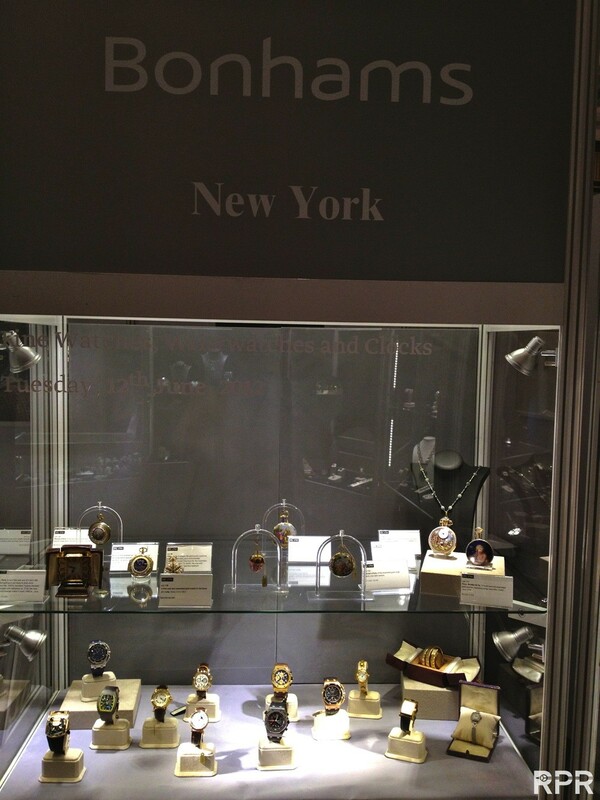 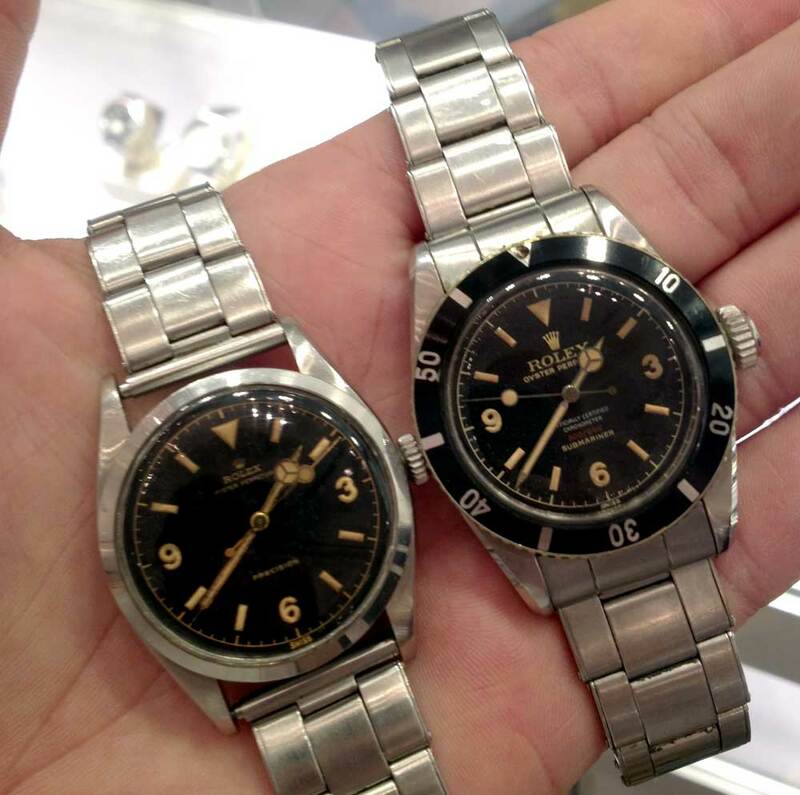 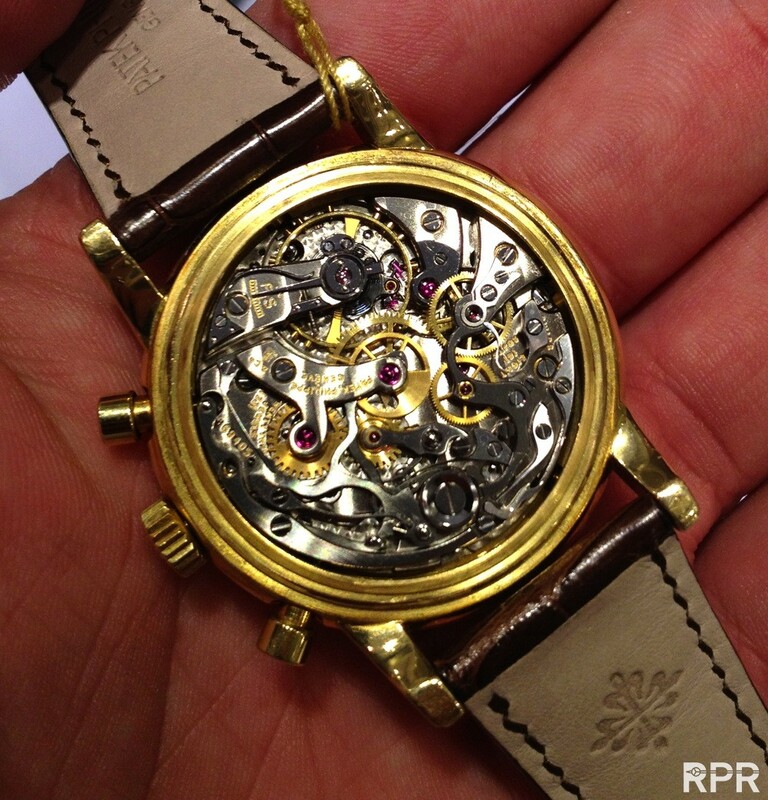 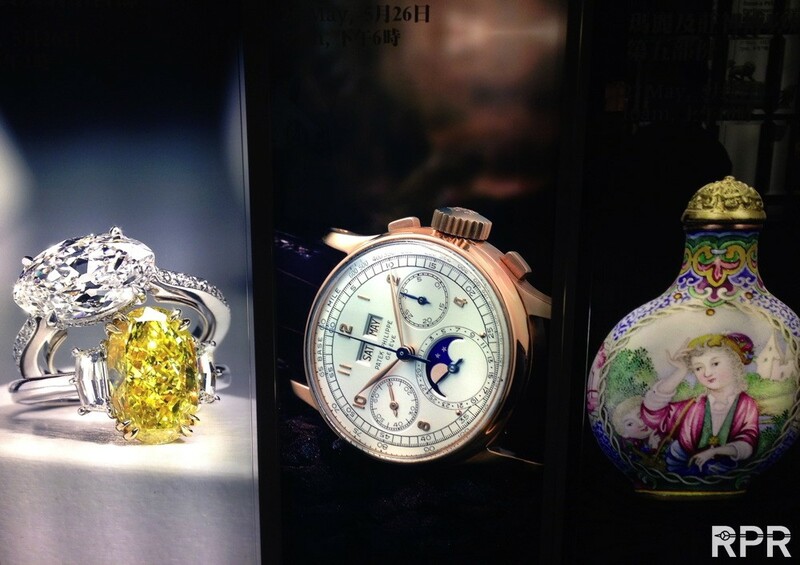 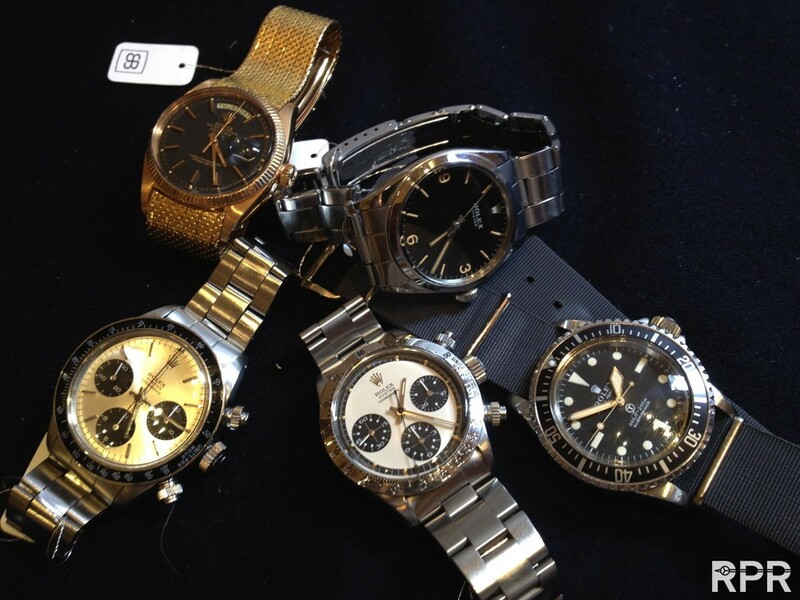 I love these historic Rolex watches!! 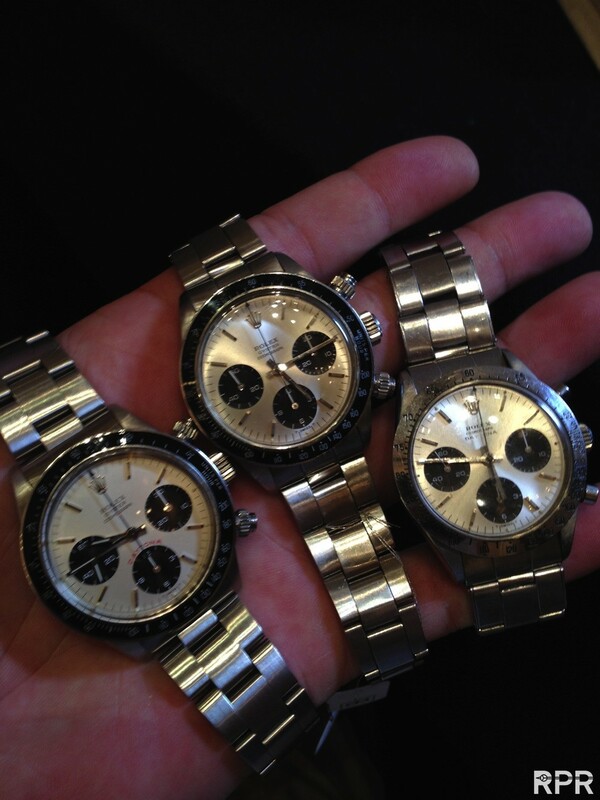 Group shot of some vintaeg Rolex Cosmograph Daytona’s..
Imho a interesting Rolex Commando, without Commando on the dial…Comes directly from first owner. 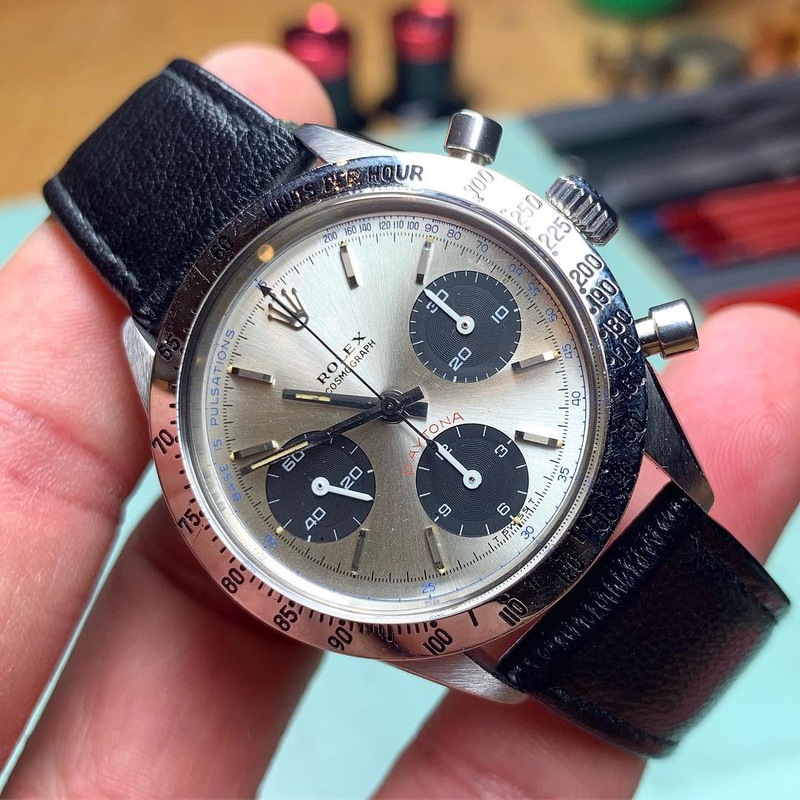 Rolex Paul Newman with low estimate, the lume of the dial might not be perfect but with this low 35k estimate it will find a buyer for sure.. 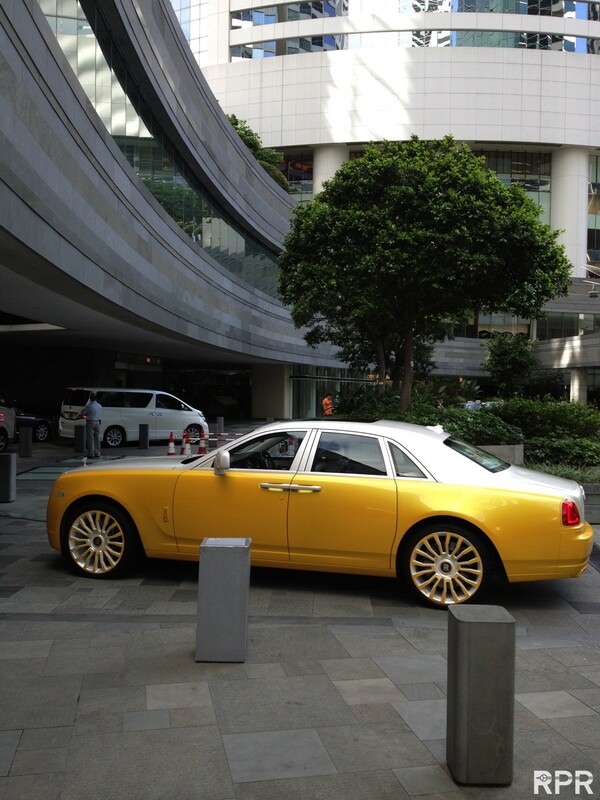 This post was written by Philipp on May 25, 2012.